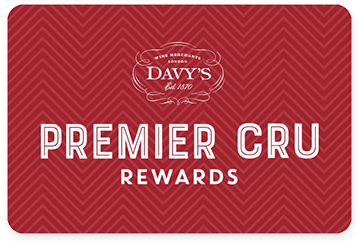 Premier Cru Rewards - Purchase this today and earn 20.85 points to redeem for free wine and gifts. This innovative and ambitious winery lies in the Campo de Borja region just to the South of Rioja and Navarra. After selecting the best of the wines from the local Cooperatives they make their own blend. The results achieved by this imaginative process are truly impressive. Crisp and delicate dry white with a refreshing finish. Easy drinking and perfect as an aperitif.